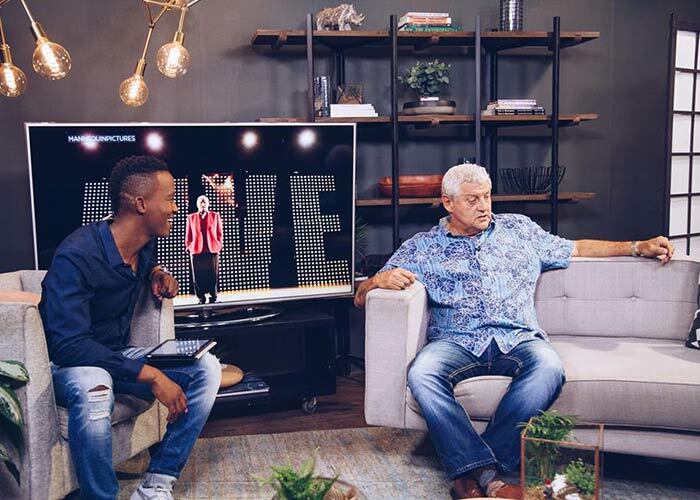 One of South Africa's most loved comedians and everyone's favourite cousin, Barry Hilton, is back with another live series called Grey Matters. After 30 years on stage of making us cry and laugh, this is another show you can't miss. In 2013 he was presented with a Lifetime Achievement Award at the Annual Comics' Choice Awards. Every single day he writes ten seconds of material. Add that up and you've got a whole new show every year. 'Grey Matters' not only refers to one's brain, or intellect, but also the age and the wisdom you gain over time. 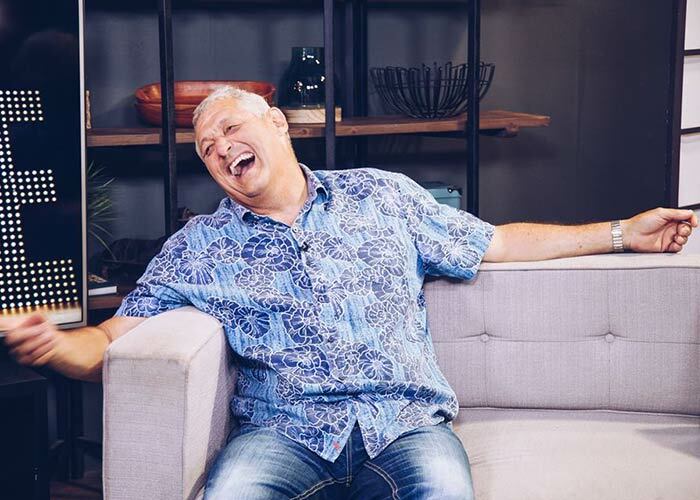 Get your tickets for Barry Hilton Grey Matters at The Lyric Theatre, Gold Reef City from Friday 23 February 2018 to Saturday 24 February 2018.